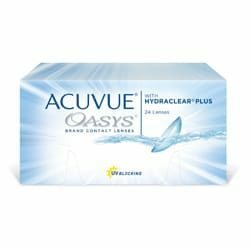 NEW ACUVUE OASYS WITH TRANSITIONS SALE! DO YOU STRUGGLE WITH BRIGHT LIGHT? 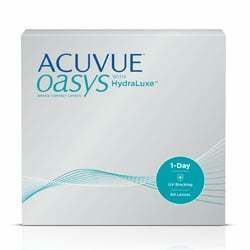 At Dr. Archie Chung & Associates, we are one of the very first to offer the new ACUVUE® OASYS with Transitions™ Light Intelligent Technology™. We strive to bring new eye care innovations that will help improve your quality of life. Experience this new technology today! 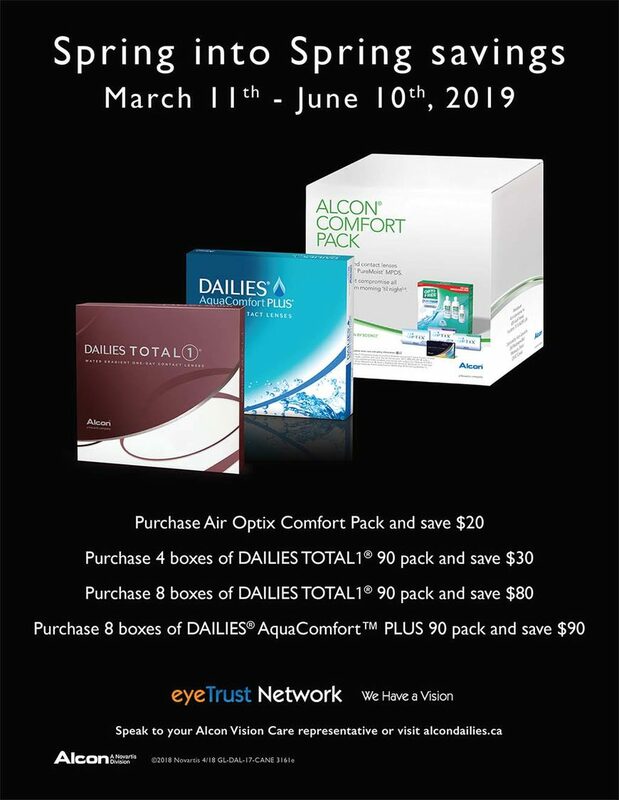 Book a contact lens fitting at our 3 locations to get a free trial of Acuvue Oasys with Transitions contact lenses today or see below for more details and current promotion. Already wearing Acuvue Oasys? Give us a call and we can put aside or order a free trial to be picked up. 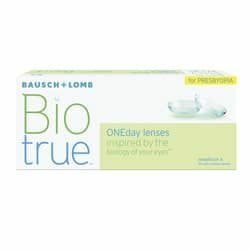 We can assess the fit and comfort of the lens if needed after the trial period. 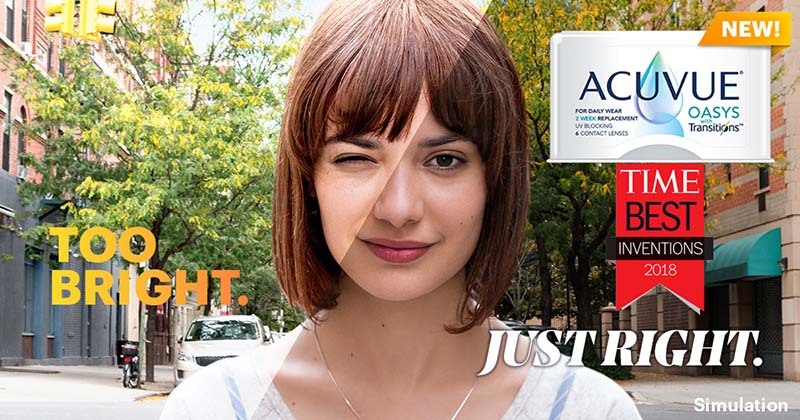 Acuvue Oasys with Transitions is the first-of-its-kind contact lens that seamlessly adapts to changing light. 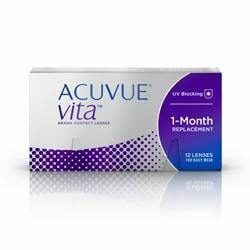 Just like eyeglass Transition lenses, this contact lens is activated by UV and HEV light. 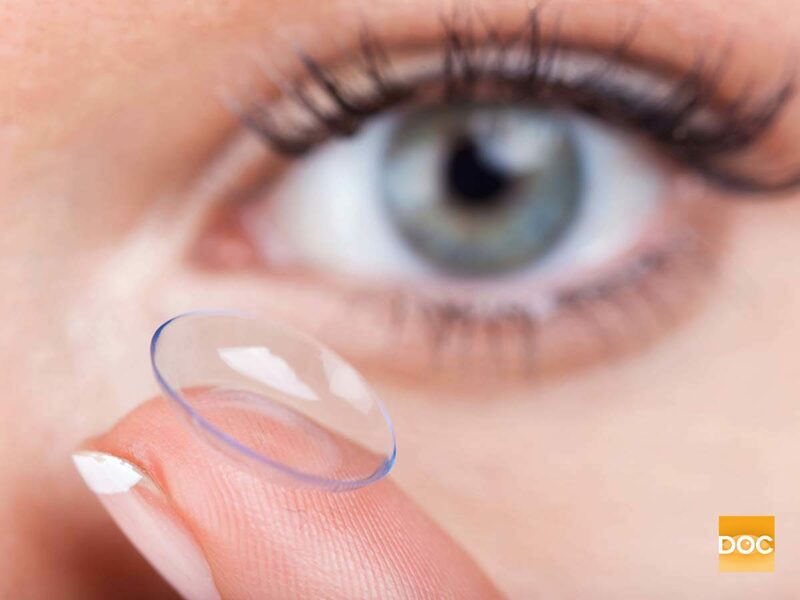 The contact lens darkens based on factors such as exposure to UV and HEV light, ocular temperature, and UV index. Click button below to see the true performance of the contact lens at ocular surface temperature. Click Here to see Acuvue Oasys with Transitions in Action! We are thrilled to announce that Dr. Archie Chung & Associates is one of the first accounts in North America to receive the newest technology in contact lens innovation. Introducing, ACUVUE Oasys with Transitions! The most popular lens in the world now comes with Transition Lens Technology. One of TIME MAGAZINE's best inventions of 2018. 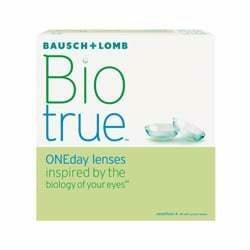 Book an appointment at any of our Dr. Archie Chung & Associates locations today to try this lens out! 3 locations in Toronto & GTA. *Regular price $130. Promotion ends May 31, 2019. 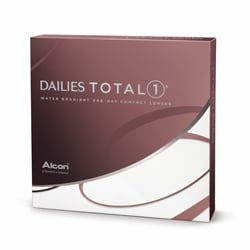 Dailies Total 1 and AquaComfort Plus SALE! 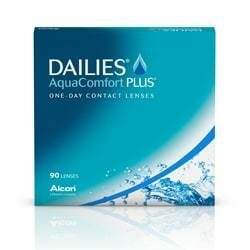 From March 11 to June 10, 2019, our exclusive promotion can help you save instantly when you order Alcon contact lenses (Dailies Total 1 and AquaComfort Plus). 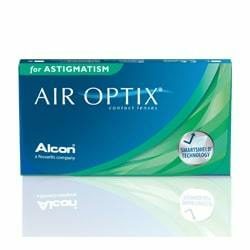 Get ready and enjoy starting your day fresh to complete all your activities while being comfortable with your Alcon contact lenses. Curious about Alcon’s monthly and daily lenses? Visit us to get fitted or stock up and save! See in store for more details. Promotion is happening from March 11th to June 10th, 2019. 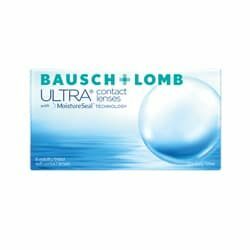 Contacts in Toronto, ON Thinking about getting contact lenses? You’ve come to the right place. 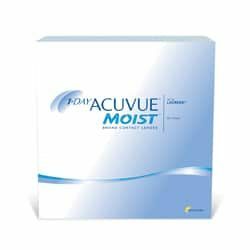 Dr. Archie Chung & Associates are optometrists in Toronto, ON offering contact lenses to those looking to improve their vision without the distraction of wearing eyeglasses. Experience the Benefits Contact lenses offer several benefits that make them appealing to many people in need of vision correction. 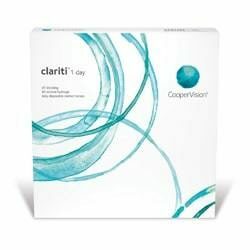 With contact lenses, you won’t have to worry about your glasses steaming up, getting dirty, or falling off during rigorous activity. 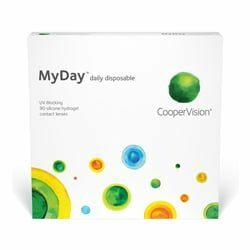 Today’s contact lenses are made to be more comfortable than ever before, you may find that contacts provide excellent visual clarity and feel much better. No matter why you choose contact lenses, we can help you find the pair, size and brand that is right for you and your eyes. Whether you’re looking for daily wear or monthly wear lenses, our optometrist, opticians, and staff are on hand to answer all of your questions and concerns. We’ll also explain how to care for your contact lenses and, if needed, teach you how to put them in and take them out. So if you’re looking to become a contact lens wearer, come to Dr. Archie Chung & Associates today and let us walk you through all the benefits, choices and options.